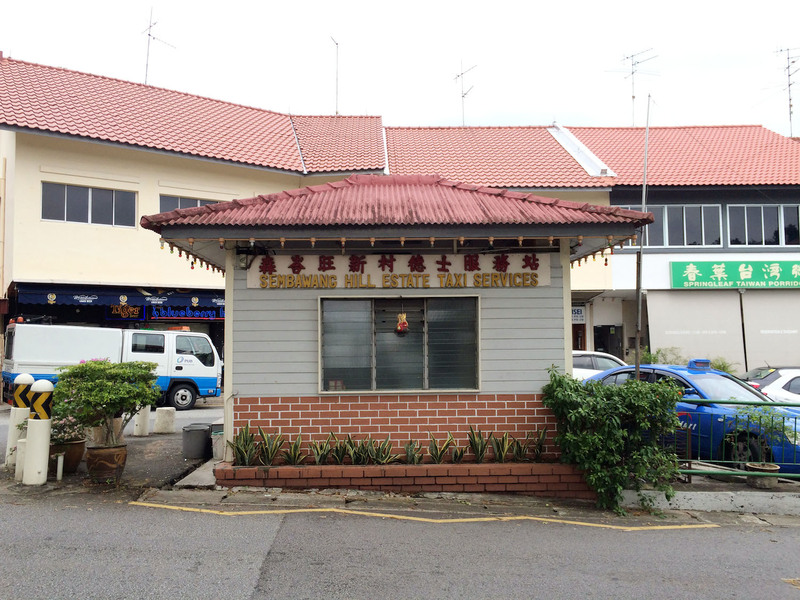 Before the days of Uber, GrabTaxi and the other taxi booking services, taxi drivers would gather at special Taxi Services Huts around Singapore to chat away over a cup of coffee while waiting for potential passengers. 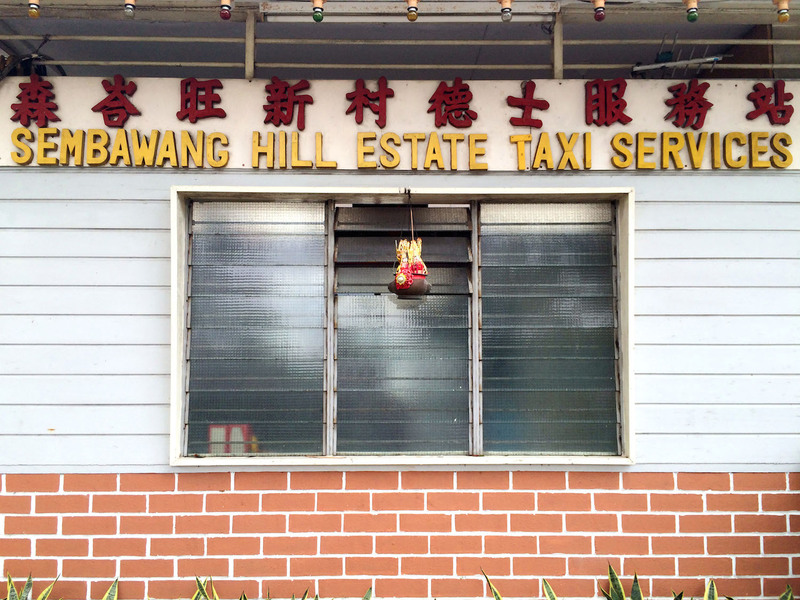 One of these last remaining service huts is the Sembawang Hill Estate Taxi Services Hutm located just behind the popular Sembawang Hills Food Centre along Upper Thomson Road. 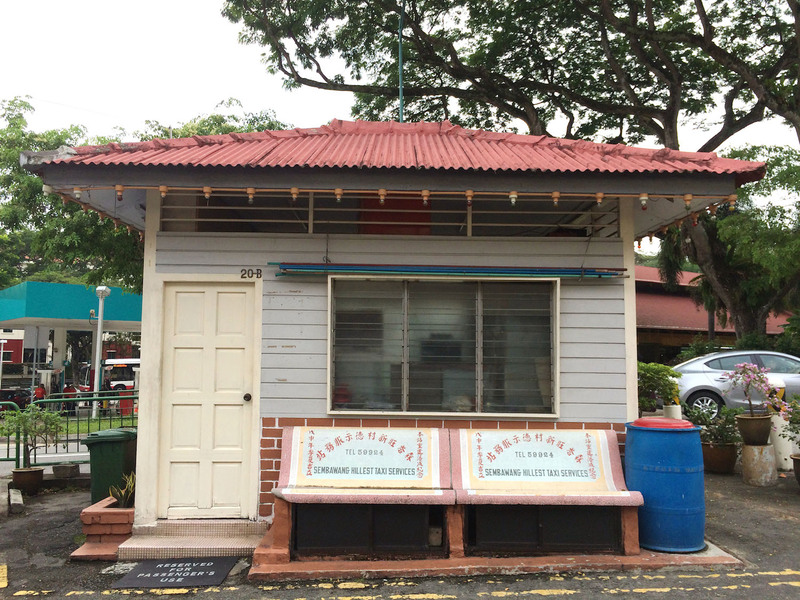 Built in 1968, the simple hut holds many traditional building elements found throughout Singapore’s housing history. Grey wooden planks sit seamlessly above red mason bricks, while the glass louvers found traditionally along old common corridors, sit astutely with the mosaic tiles located at the entrance of the hut. Materials to make the hut are like a timeline of items used in Singapore’s building history. The Mosaic tiles match the door mat conveniently. 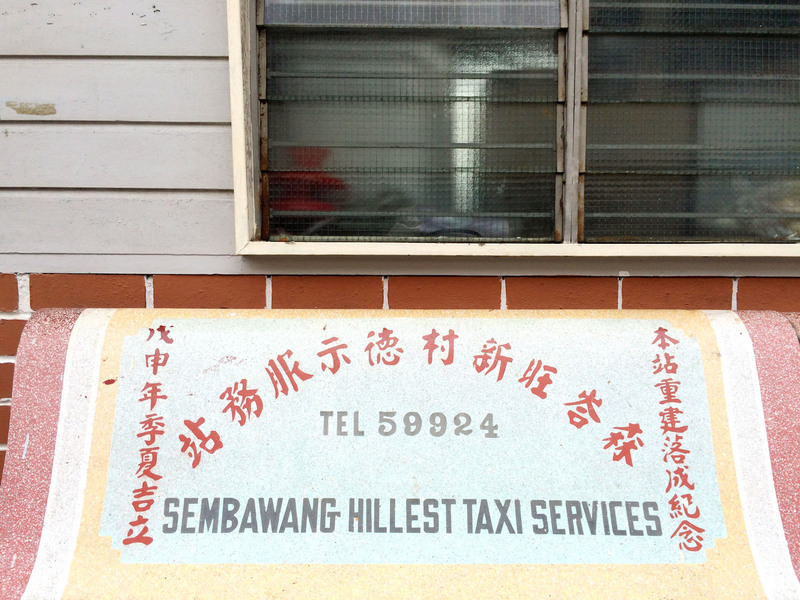 Two of the original stone benches, where customers or taxi drivers would sit on, also serve as a reminder of the year the service hut was created (1968), the old Chinese name for Sembawang 森峇旺 instead of the present 三巴旺, as well as the phone booking number (i.e. 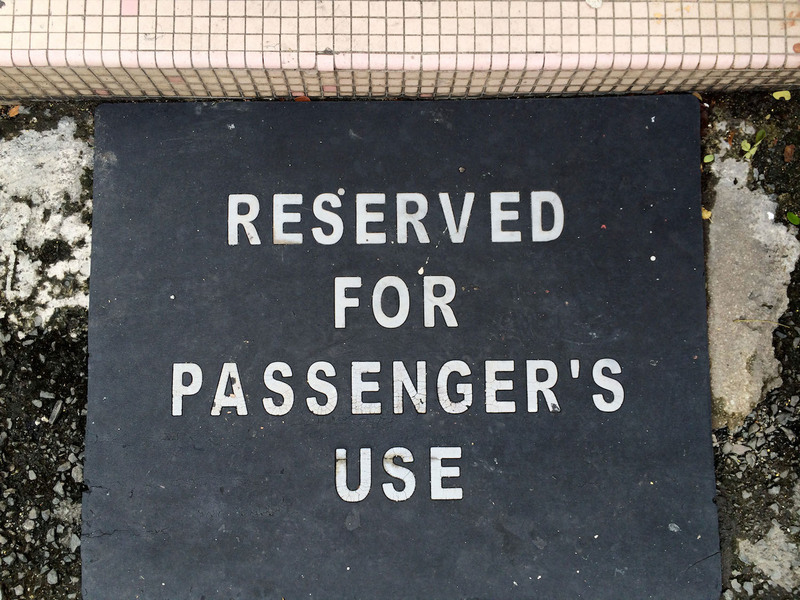 59924) that customers would dial if they needed a ride. Glass lourves, red mason bricks and longish wooden panels make up the structure of the taxi services hut.